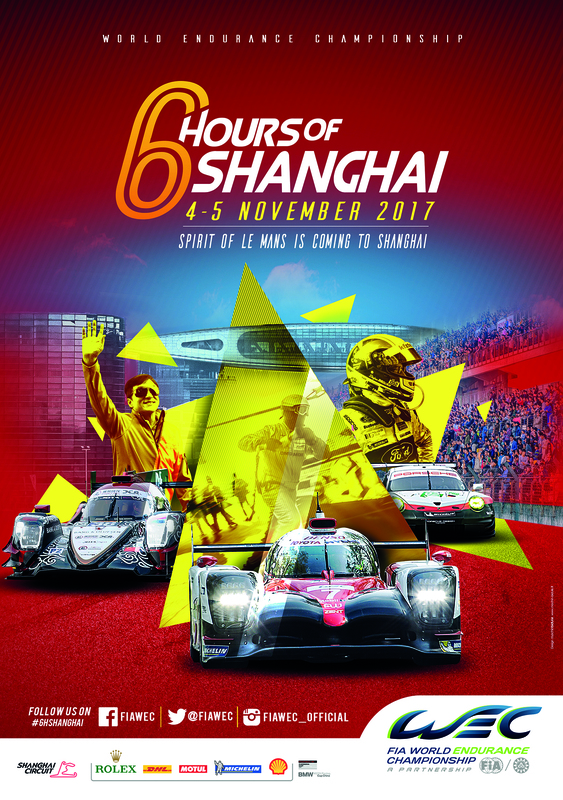 Shanghai has been on the FIA WEC’s schedule since the start and it has offered up some interesting races and facts from among its winners since 2012. Here is a look at the winners from 2015-2017. We take a look back at the eighth round of the 2017 WEC season with the highlights from the 6 Hours of Shanghai.